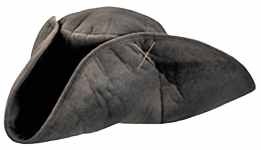 #A110 Soft muslin cap, circa 1809. 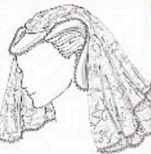 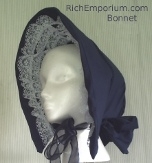 #A111 Lace cap with mantilla, circa 1800. 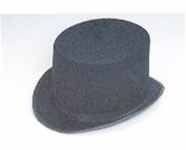 #A127 Working man's cap, circa 1860. 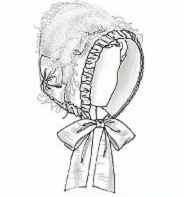 #A149 Childs tricorn hat with trim. 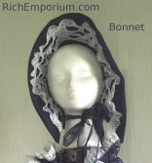 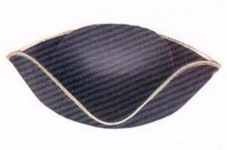 #A136 Poke-style bonnet with trim, circa 1840.